After a suicide attempt Nazi doctor in hiding Klaus (Günter Meisner) is paralyzed and dependent upon an iron lung. His wife Griselda (Marisa Paredes) wants to hire a nurse when teenager Angelo (David Sust) shows up and offers his services. After blackmailing Klaus into into insisting on hiring him, Angelo completely takes over the household and uses Klaus’ dependence for his own purposes. Tras el cristal is a fucked up film with fucked up people in it – and that’s exactly the film’s point. One that it conveys effectively and in a tense atmosphere. I was enthralled the entire time. Ansa (Ansa Ikonen) is a tour guide in Helsinki, Tanu (Tauno Palo) is a cab driver and they both flirt a lot with each other as they drive around the city. But suddenly both of them find themselves unemployed. In a burst of creativity, they end up writing a song together – Tanu the melody and Ansa the lyrics. A song that proves increasingly popular and that could mean an end to their financial problems – if only they manage to keep their relationship together as well. 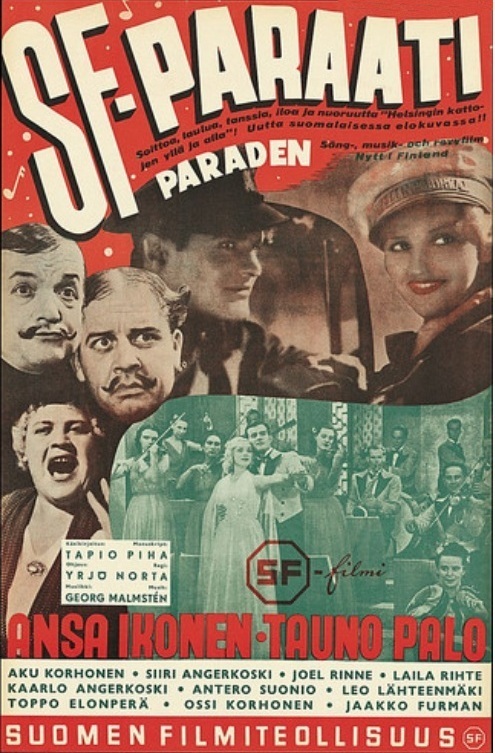 The film was shown at the Filmmuseum where it’s description promised that the light musical comedy covered way more critical subtext and showed all the problems of Finnish pre-WWII society. To be honest, I did not see that subtext – but I did enjoy the main text. Karen Schumaker (Rebecca Hobbs) is a renowned psychologist who wants to get to the bottom of Simon Cartwright’s (Paolo Rotondo) psyche and his sanity or lack thereof. Simon is a confessed serial killer who spent the last five years institutionalized in a mental hospital that obviously mistreats him. 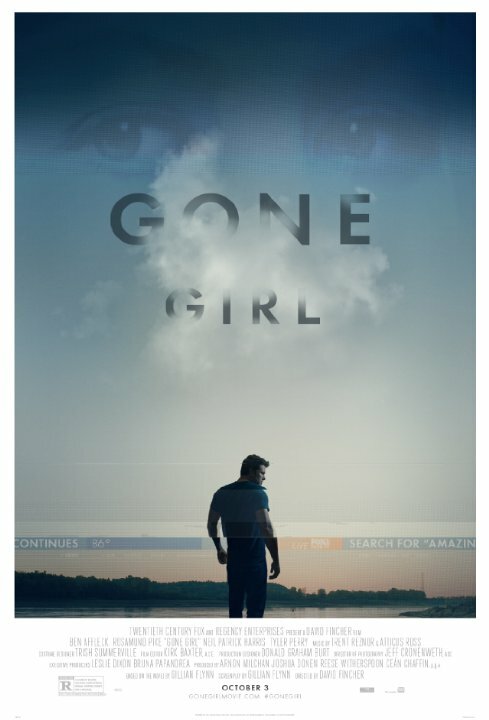 Schumaker is appalled by the treatment and is bent on finding the truth of Simon’s behavior and help him if she can. But that might not be possible. 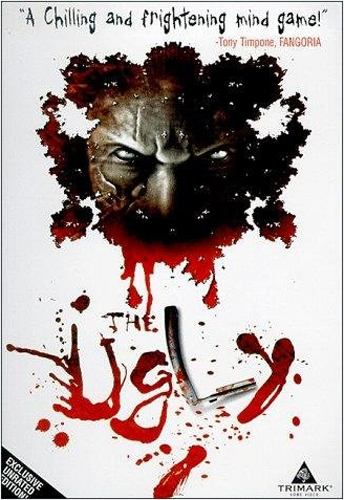 The Ugly was an engaging film with some very strong moments but altogether it fell in the “trying too hard” category. 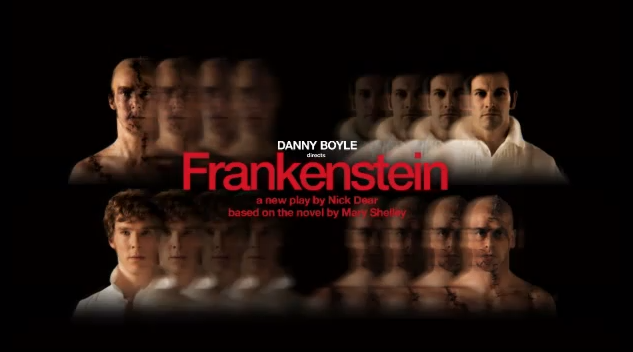 Still, I liked watching it. Johan (Max von Sydow) and Alma (Liv Ullmann) had planned to have a nice vacation on a remote island where Johan would get to paint and they both got to get over a bit of a crisis before their baby is born. But it appears that their island is not quite as empty and calm as they both had expected. It becomes clear that Johan has some kind of breakdown. He keeps seeing strange people – he calls them demons. And then an old lady fitting Johan’s description of one of the demons comes to Alma and tells her to read Johan’s diary. 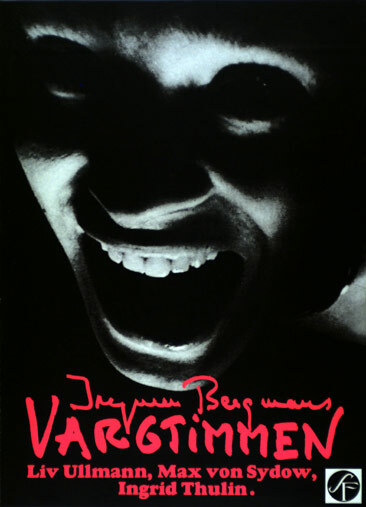 Vargtimmen is a moody film, full of atmosphere and interesting imagery, but rather low on plot. 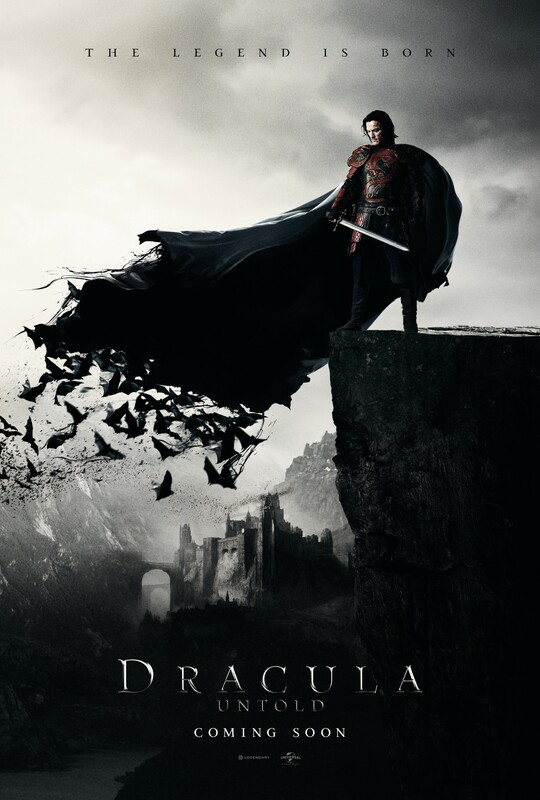 I enjoyed it, but I would have wished for a little more done with the demons. 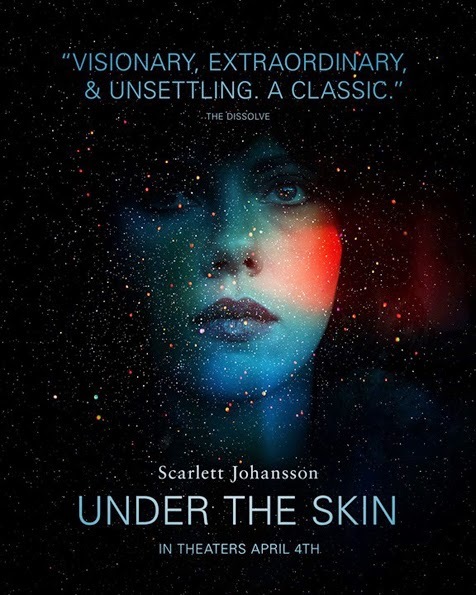 Growing up with her ultra-religious, mentally ill mother (Piper Laurie), Carrie (Sissy Spacek) is an outcast at her school who lacks vital information. Like what a period is. So when she gets it, she’s understandably distressed, a fact her classmates use to bring the bullying to the next level. But what they don’t know is that Carrie also has strange powers that she’s slowly getting the hang of. 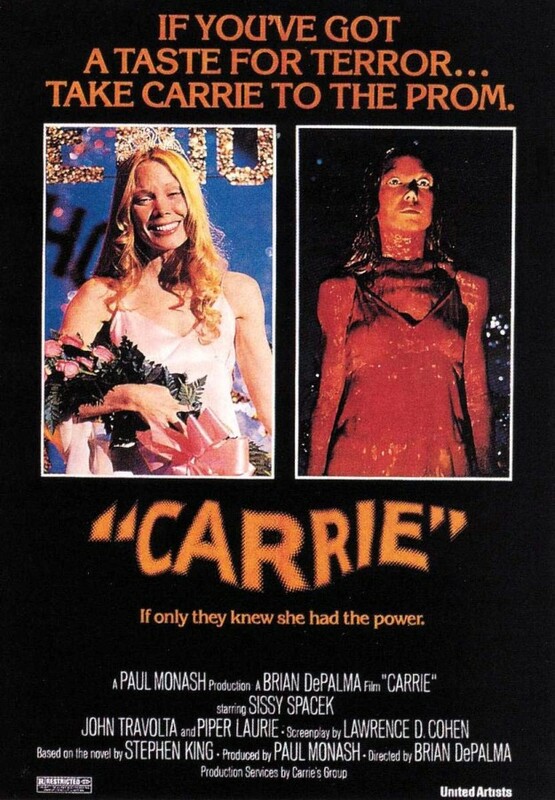 Carrie is just a fantastic film that has it all – great cast, great director, great camerawork, great writing. I loved it. Again.